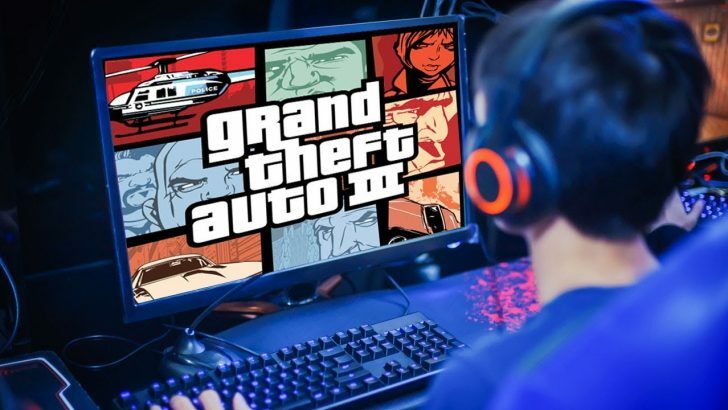 The year 2019 brings promises of numerous upcoming computer games for PC players. There is something for every player, from fresh indie games to long-awaited sequels. Expect to see the release of shooting, zombie, strategy, fighting, and horror games. Here are exciting fresh games you can play somewhere in 2019. 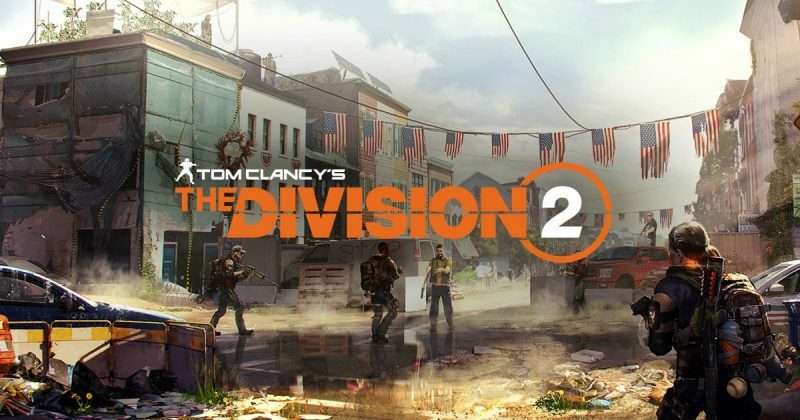 The sequel to successful action RPG with the same name, Division 2 continues the former’s plotline, seven months after the virus outbreak in Manhattan. In the sequel, you play as a team member who must fight your way through villainous marauders while completing objectives. Massive Entertainment, the creator of The Division series, has strived to answer the complaints from players of the first game. Division 2 is projected to become one of the most successful action computer games. The Sinking City is a Lovecraft-inspired horror game for PC. The storyline involves mass madness that overwhelms the people of New England, due to a mysterious and devastating flood. You play as an investigator who hunts clues to find the cause of mysterious events. 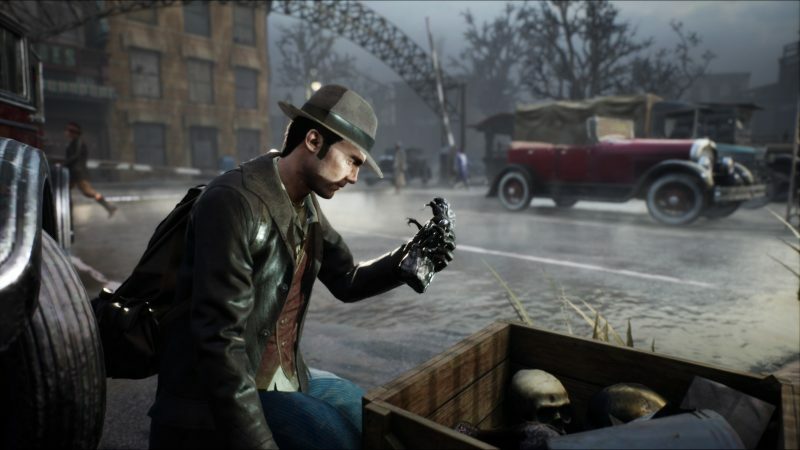 Despite being a horror game, The Sinking City offers detective game-like tasks. Your success is determined on how observant you are toward the clues. You play a shinobi in Japan’s Sengoku Period who embarks on a revenge mission after being attacked by samurais. You get a prosthetic arm that stores various weapons. This is the premise of Sekiro: Shadows Die Twice, a third-person adventure game developed by FromSoftware. You can focus on finishing your main mission while delivering rampages. There are no upgrades, classes, or character creation. This game also allows players to experience the actual logic of sword fighting. 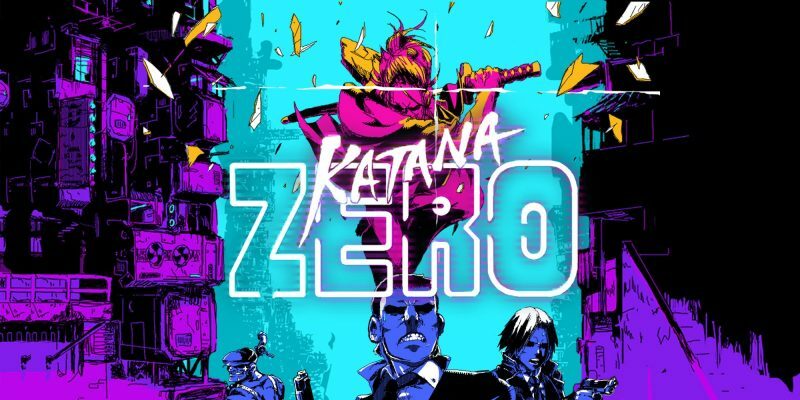 Katana Zero is a fast-paced, 2D action game developed by Askiisoft. The game has a neo-noir atmosphere with the combination of dark and neon colors. You must dodge or fight enemies that attack with guns, hands and feet, explosives, and bladed weapons. In this game, you play as an assassin with katana as the main weapon. You fight under the influence of Chronos, a drug that gives the ability to manipulate time. This game allows you to “interrupt” in-game conversations in real-time. Burnout Paradise is one of those divisive computer games that present good and bad elements in equal amount. 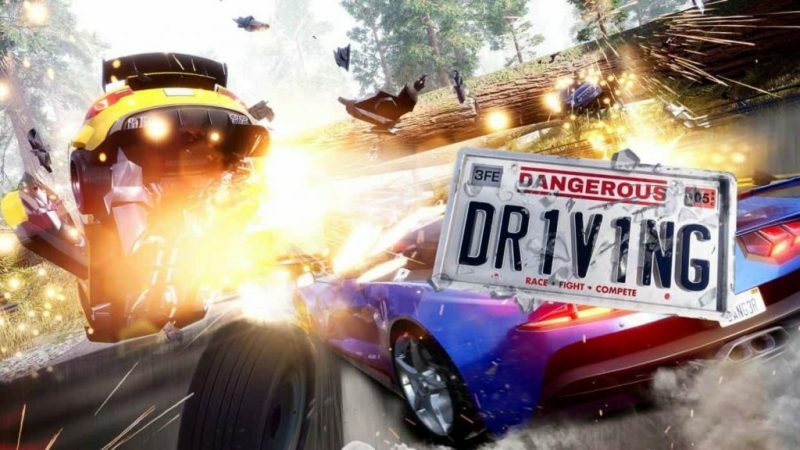 Three Fields Entertainment wanted to solve the mediocrity by releasing Dangerous Driving. Like its predecessor, this game encourages players to race for first positions while destroying other cars. Dangerous Driving also promises Pursuit Mode. Players can drive as cops that attempt to stop the other cars. If you have a passion for race-and-destroy computer games, but still want to get experiences like in Need for Speed: Hot Pursuit, this one is for you. Despite being a mediocre movie (adapted from a great novel), World War Z presents exhilarating action sequences. Saber Interactive will release the third-person shooting game in April, taking several places in the movie as the settings. 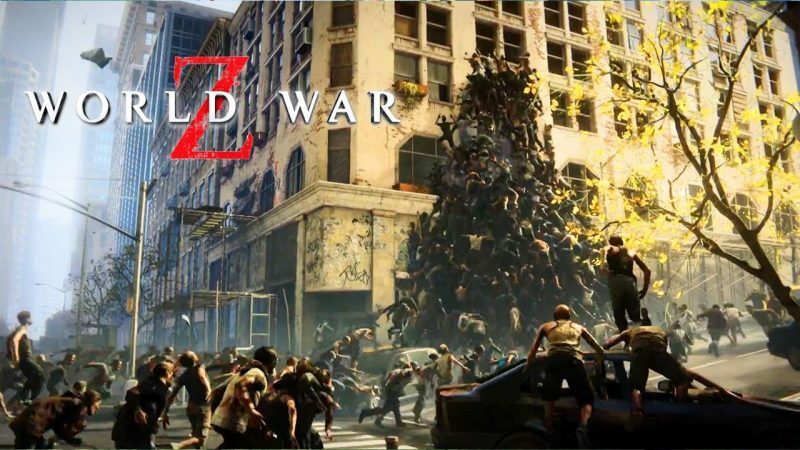 World War Z is a great option for those who love zombie computer games and movies. In this game, you become a protagonist modeled after Brad Pitt’s character in the movie. Equipped with various weapons, you must kill zombies and destroy various obstacles. Historical strategy game lovers can enjoy the new installment of Total War in May. Three Kingdoms sets in China during the Han Dynasty. Developed by Creative Assembly, the game is promoted as being more historically accurate than Dynasty Warriors. 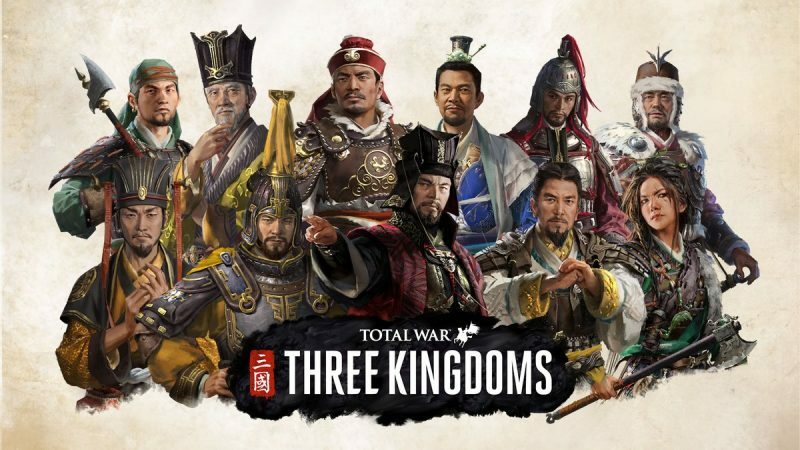 After a dozen of Total War computer games in 30 years from Creative Assembly, Three Kingdoms reveals stronger strategic than tactical aspects. However, the developer has promised to patch several issues. There will also be “Romance” and “Records” modes. 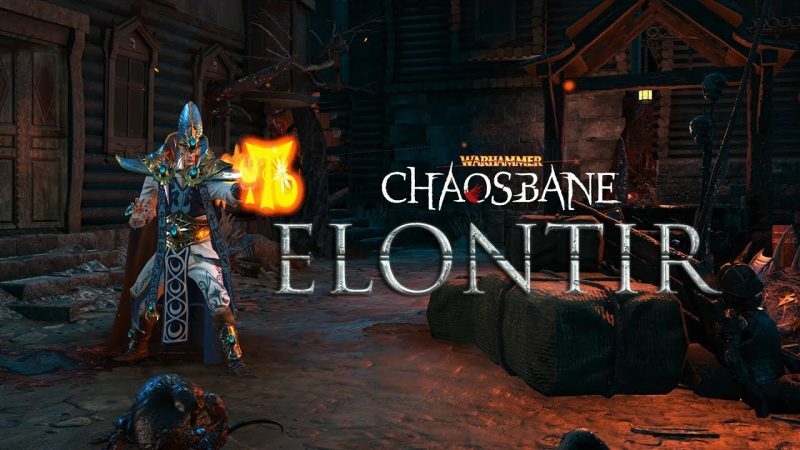 One of the most popular slash-and-hack computer games, Warhammer: Chaosbane allows you to control fighters from various races, such as wood elf, dwarf, high elf, and human. You also can release “bloodlust”, a devastating attack with significant results. The released clips showed crisper images compared to its predecessor, Warhammer 40,000. Diablo was mentioned as the inspiration of the game. Gamers can play solo or together in a four-people team. 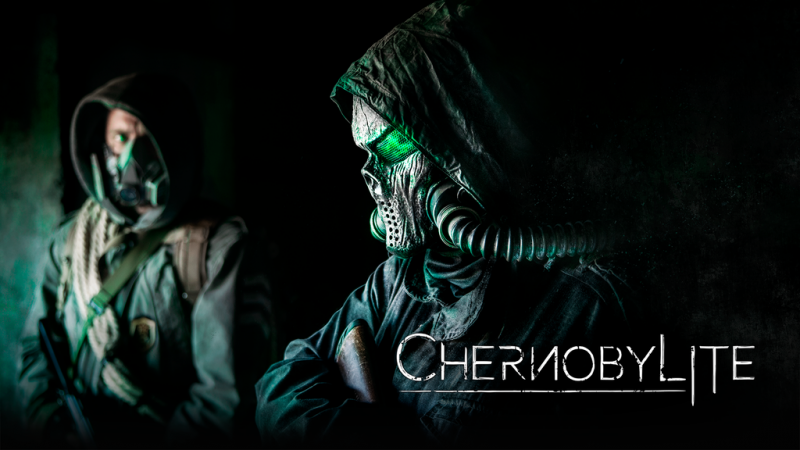 Chernobylite gives something great for all single player game lovers. In this game, you play a scientist who lost everything during the Chernobyl disaster. You must return to your former workplace to find your partner. You must face hostile army personnel and ferocious creatures called Stalkers. The nonlinear storyline and crafting zones force you to be ingenious. Aside from these promising games, PC gamers also get promises of the new instalment from popular series, such as Call of Duty, Wolfenstein: Youngblood, and Age of Empires. They promise problem fixing and new experiences in familiar themes. Prepare your system (and wallet) for a year full of exciting computer games in 2019.